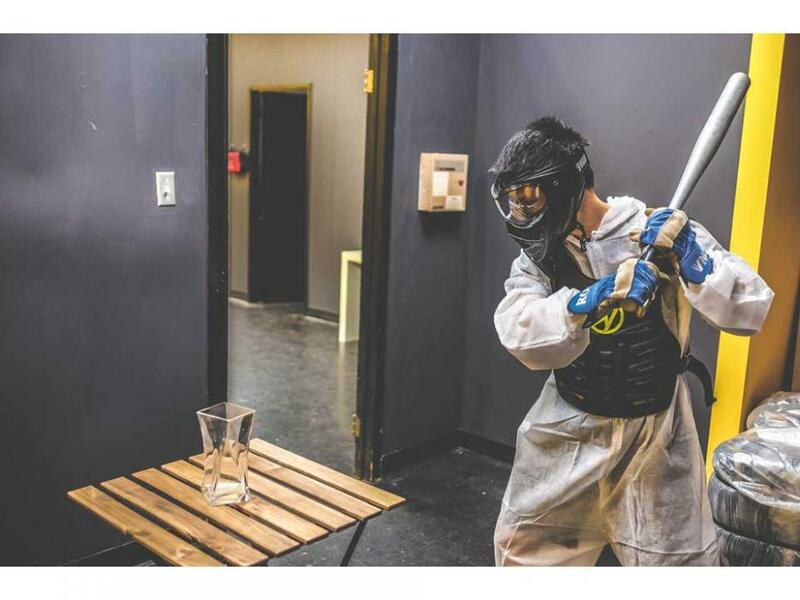 Rage Room Experience in Toronto! 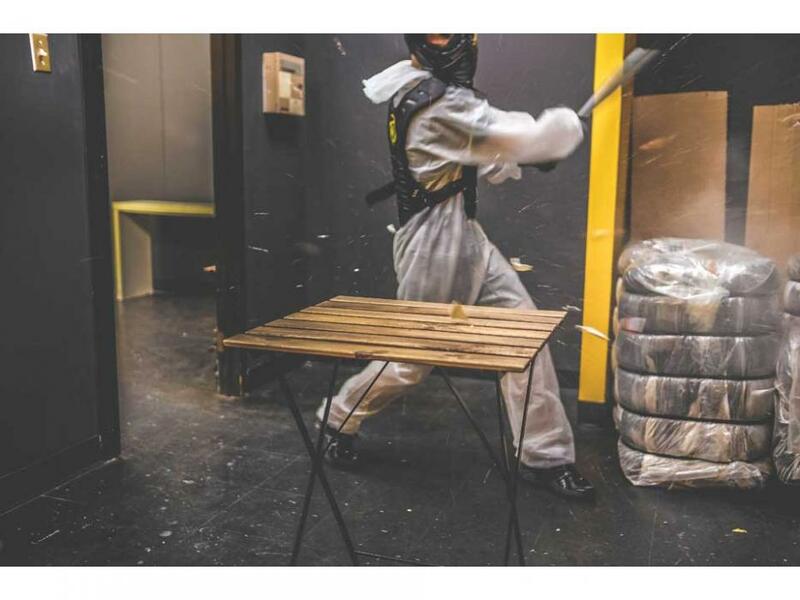 Experience the adrenaline smashing items in a Rage Room! Have you ever reached the end of a long day, and just felt the need to take your anger out on something? Maybe your boss has been stressing you out. Or your in-laws are giving you a hard time. Or, god forbid, you stepped on a piece of Lego. 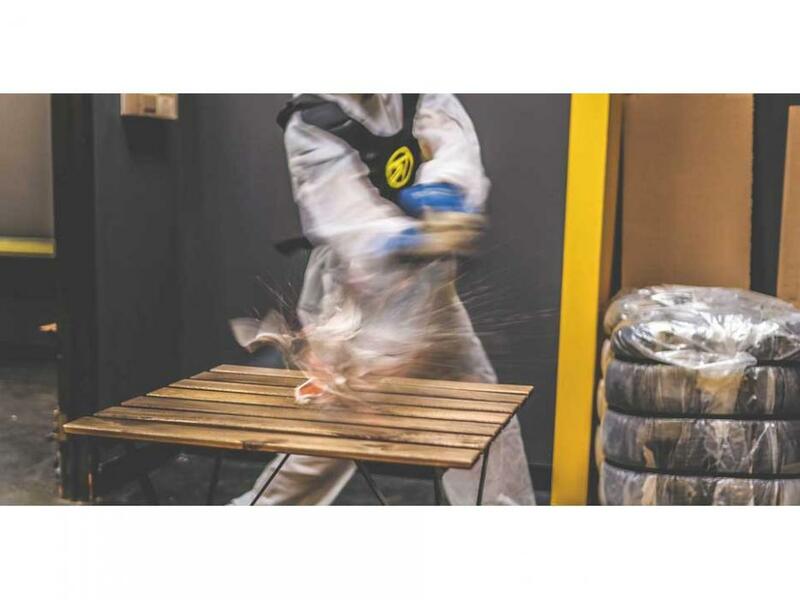 Come to Toronto’s first Rage Room, and let all that stress and anger out! 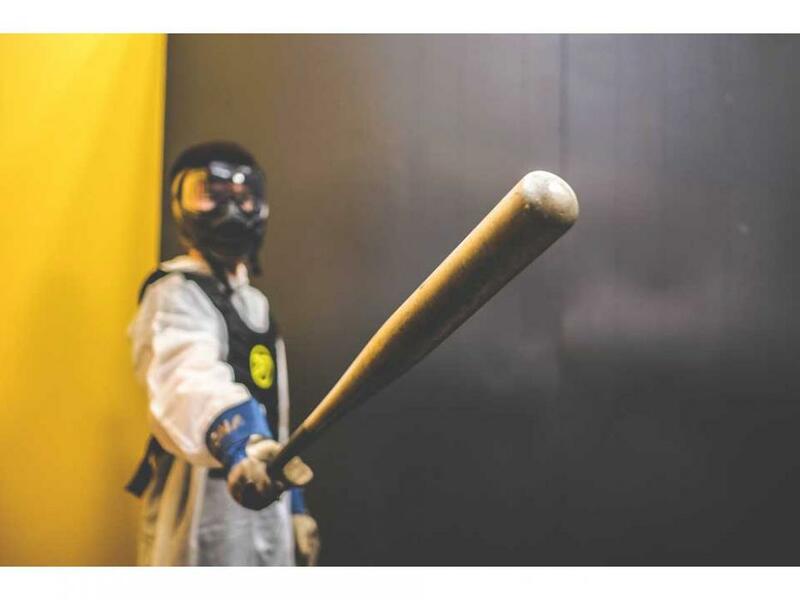 The Rage Room is a facility where you can let your hair down, gear up, and Rage out. Collect your thoughts, project your hatred and rage onto the breakable items, and unleash an unrelenting wave of destruction! 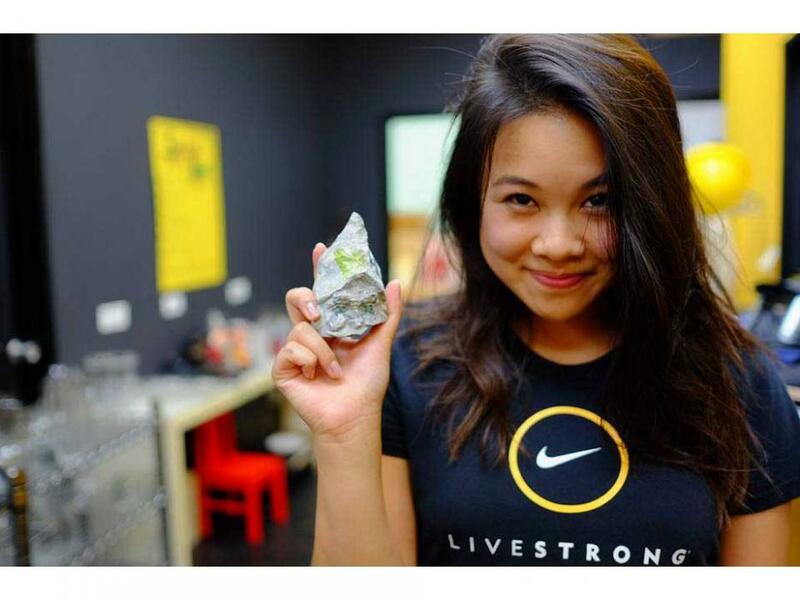 45 minutes in the Rage Room for one. All the weapons (bats, crow bars, skateboards, etc), and the protective gear. Access to a Rage Room Smash Menu where you can purchase more substantial items to smash, such as printers and chairs. *Please dress in active gear and closed-toe shoes! !